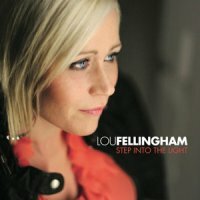 Lou has been the lead singer of popular band Phatfish for the last 17 years. Together they have recorded eight albums and toured extensively throughout the UK, Canada and America. 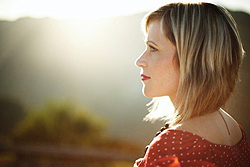 She has also served as part of the worship team at the Stoneleigh Bible weeks; her distinctive voice being a major feature on those best selling worship albums.